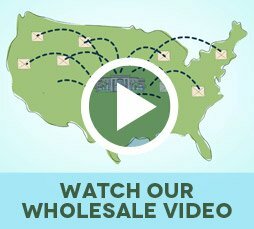 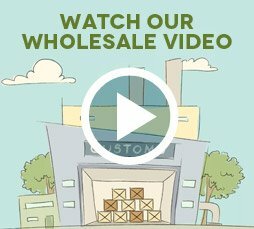 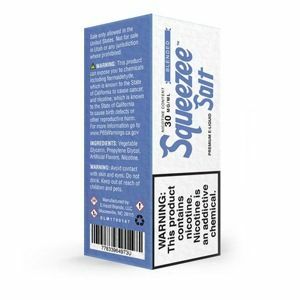 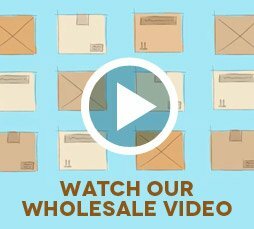 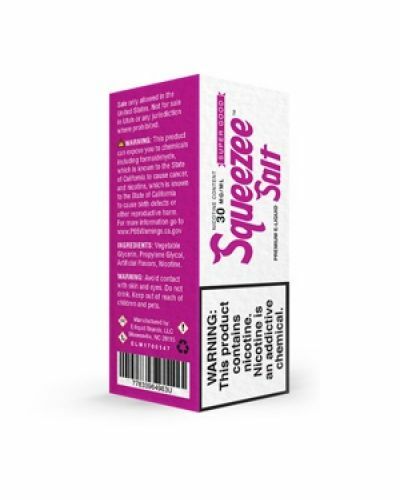 Squeezee Salts Super Good has been added to your cart! 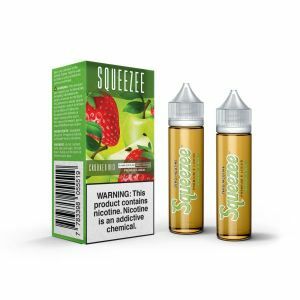 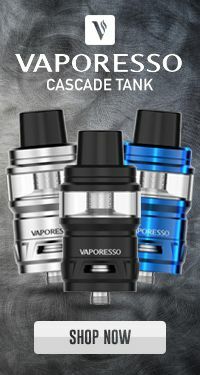 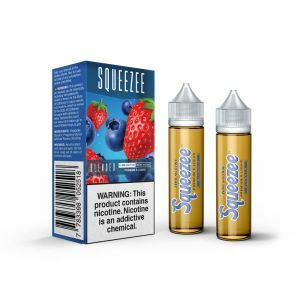 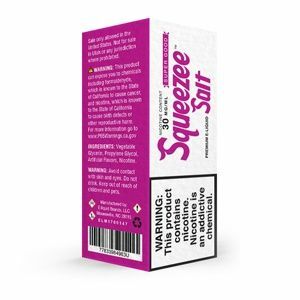 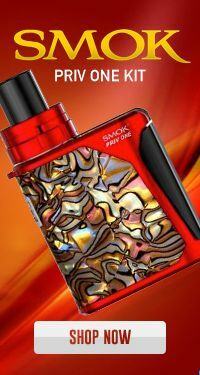 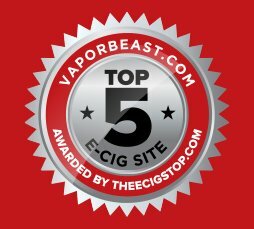 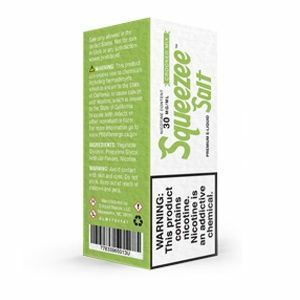 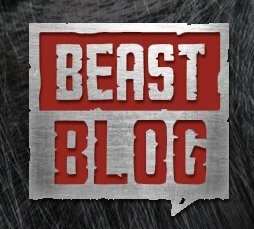 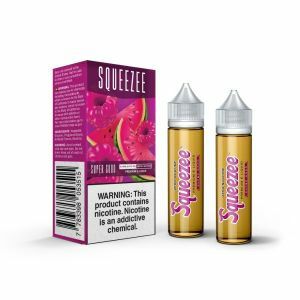 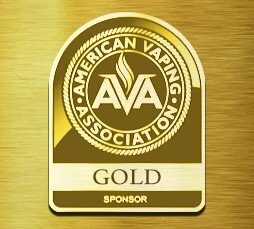 Squeezee's hottest selling flavor Super Good is now available with salt nicotine! It's easy to taste why Super Good is Squeezee's most popular flavor, the name says it all, it's super good! 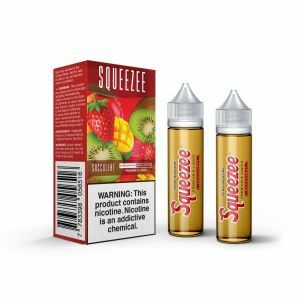 It consists of unbelievably delicious raspberry and watermelon candy.